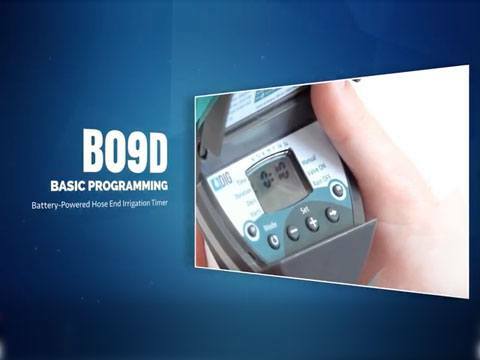 Informative instructions on how to program DIG’s range of hose end timers and controllers. These videos are each about 3 minutes or longer. 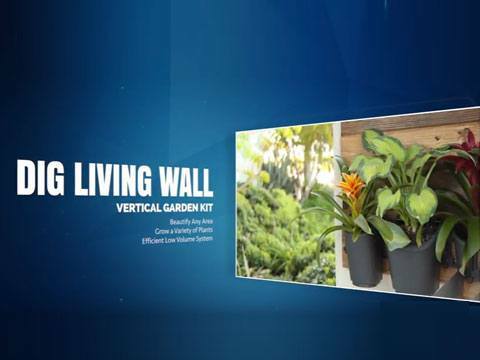 Learn about DIG’s Living Wall™ vertical garden modular system of containers and accessories that allows the user to create amazing layouts of vertical green walls.